I was fortunate enough to be offered the chance to try out this seasons Burton Splitboard 30L Pack by the local Burton rep and have been using it as my go to day pack so far this season. For a day pack it fits quite a bit of gear with dedicated pockets for your avalanche gear as well as specific pocket for hydration and goggles it ticks all the boxes for me. It even has enough room for me to fit extra gloves and beanie and an extra layer as well as my food and a small amount of emergency supplies as well as my DLSR and another lens. The stand out feature for me is the separate lined waterproof pocket for throwing your wet skins in which even has a small drain at the bottom for excess moisture which will no doubt come in handy in the spring time! 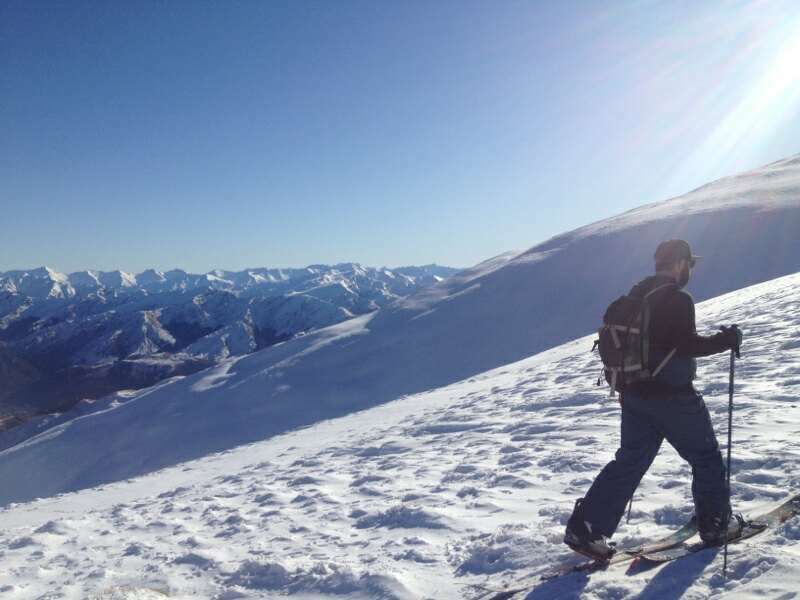 It has vertical board carry as well as the option to carry your splitboard in touring mode however this too is vertical and not the more common A-Frame option which can be a bit of a pain but its not a huge issue for me. 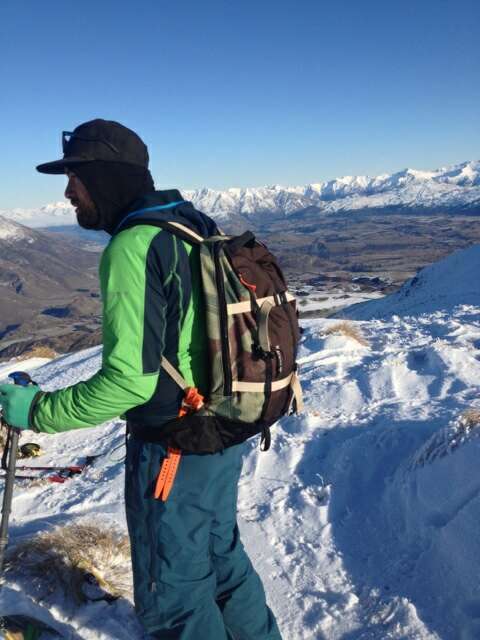 This entry was posted in Gear Reviews and tagged adventure, backcountry, burton, new zealand, queenstown, review, ski touring, snowboard, Snowboarding, splitboard, splitboarding, Winter by splitboardnz. Bookmark the permalink.